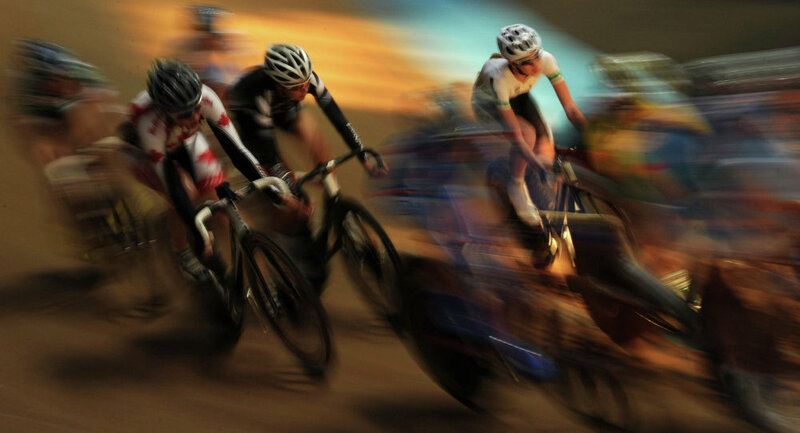 The contest is one of Russia’s most popular sporting events, which unites road racers from all regions of the country. MOSCOW, November 23 (Sputnik) — Russian National Road Race Championship 2015 may take place in Nizhny Novgorod, sports director of the Russian Cycling Federation, Igor Strutinsky, told R-Sport news agency. "We are negotiating with Nizhny Novgorod as we would like to organize it there. Several Russian championships were held in the city, but the last time it was in the late nineties. It is necessary to revive traditions," Strutinsky stated. The Russian National Road Race Championship is an annual cycling contest, which unites road racers from all across Russia. The event was first organized in 1992. The Championship took place in Samara in 2013, and in Tula in 2014, according to procyclingstats.com. The event is traditionally held on the eve of the "Tour de France" bicycle race, considered the most famous and prestigious road cycling contest worldwide.